In the middle of October I purchased a 3gb 1060 after months of saving. My original plan was too put it into my mini itx rig and then soon upgrade to a i5 or hopefully a xeon. In the meantime I gave my g3258 a nice overclock of 4ghz (motherboard limitations) thinking that this would help out the gpu a bit by creating less of a bottleneck. While it did help out a little bit, there was still major stuttering and overclocking didn't help out the heat and noise output of the rig. Also, I don't have a steady income so planning on upgrading to a i5 anytime soon was unrealistic. Back in February after I finished my first build, my dad had started to get an itch to build a pc since it had been so long since the last time he messed with one. Beginning in March we both started purchasing parts when good deals popped up. We purchased the last part in the begging of July and finally began build a few weeks later, only four and a half months later since our first purchase. The build went by really smooth and I was actually a little jealous since his turned out better than mine. We had talked about using the pc to host a server in minecraft for my brothers beforehand, but that didn't really work out. When we had finished we didn't know what to do with it other than literally setting it up to look at the lights since my dad already had a decent laptop. So it ended up on the top of my shelf for the past 3 months, kinda sad right? I ended up swapping the power supplies, switching some of the fans and bringing my ssd over into this rig. The pc with the pentium will most likely go to my brother so he can use it for school. I have an older hard drive that I can throw in the for storage, which will work just fine his needs. With the build finished I am overall very, very pleased with the outcome. I can now sit back and just play games without worrying about upgrading. Soon I might do some benchmarks and I'll add in some more info to the description. This thing is awesome. I remember watching benchmark videos about this cpu last year and wishing that I could get it. Well, got my wish now lol. Works great in the games I play, the hyper threading really helps out. Stays very cool too. Nice heatsinks and can run at the rated speed using xmp. Ram is ram though. Picked this up at a good price a while back. 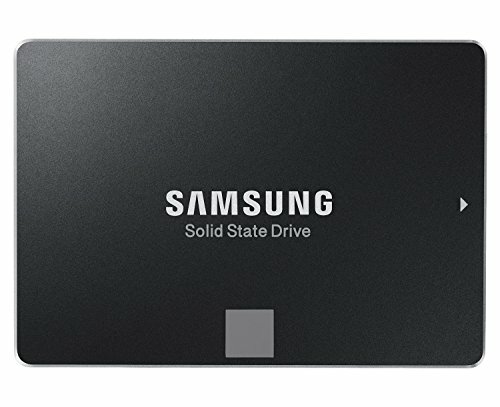 Using this drive to store my games and other large files. Works great for what I need it to do. A little pricey since it's considered a "premium" drive but you do get what you pay for. Have windows 10 on here and other important applications but I will be rolling back to W7 soon since I do not like W10 at all. Lots of room and pretty good built quality. Would build in it again if I had the opportunity. I got lucky and snagged this for $9.99 after rebate. 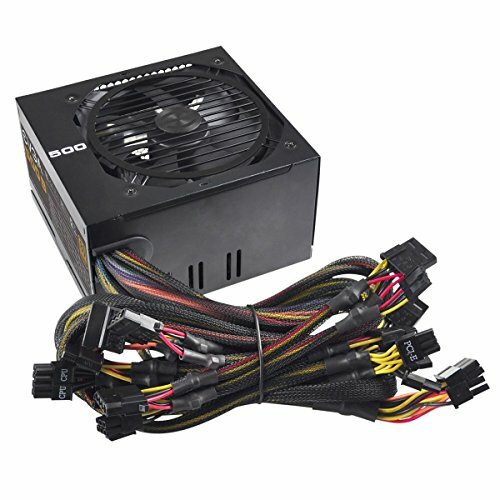 For a budget minded psu, this works great. Evga is a great brand. This deserves a feature even at this budget, I mean just a great job. Is that a ShengShou 9x9 in the background? yes it it is! I love that cube, it is so nice to solve. Great build dude! Love the cable management +1. on a more serious note, awesome build. This is a frankenstein build of two computers, my dad's and mine. Dude, this is an amazing build!! 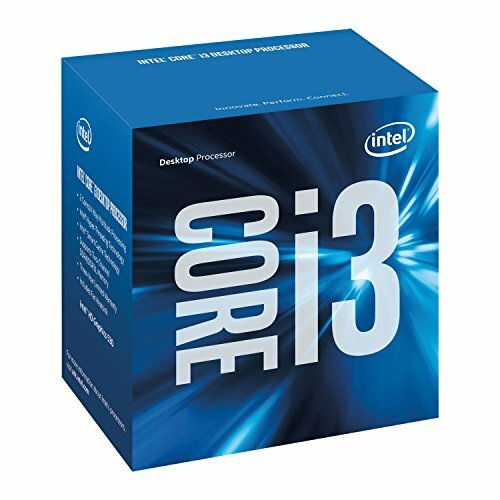 I am building my first pc and have a question; how does the cpu and gpu work together. 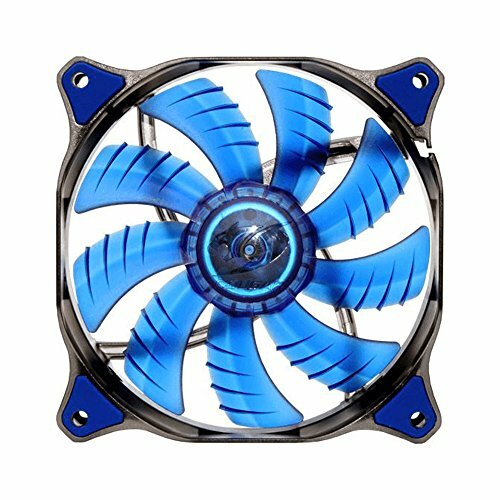 I have ordered all my parts except the graphics card and i want to be certain! Thanks! Thanks! The i3 and 1060 work together flawlessly as it stays super cool, doesn't pass 50C with that small cpu cooler, and doesn't bottleneck the 1060. In games like bf4 and battlefront I hover around 60% to 80% cpu usage while I used to have it paired with an overclocked g3258 that would be pegged at %100 and there would be serious amount of stuttering. Some serious kudos dude. Nice looking rig, parts list, and finishes touches. Congrats and enjoy! 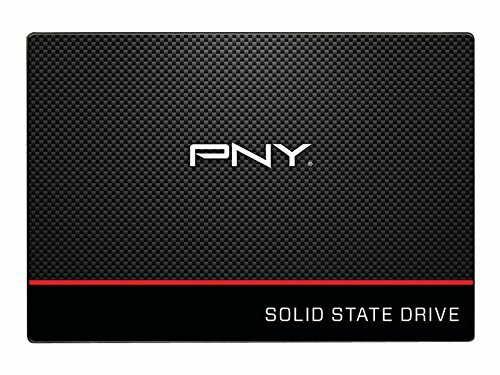 Hello does this build support the 980ti? Yeah the 980 ti will work in this build and pretty much any other build out there. You just need to make sure you have a case that is large enough for the length of the card and a decent enough power supply. 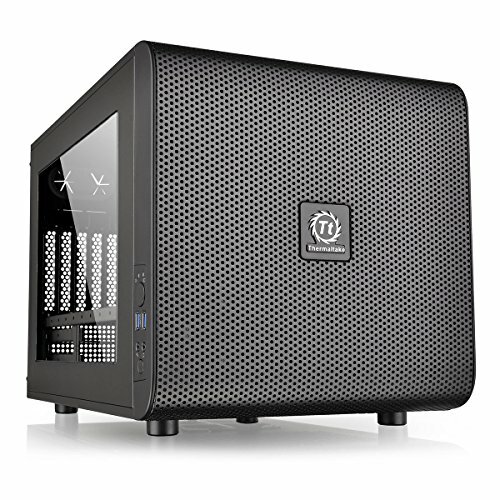 Hi, Are the case fans need? 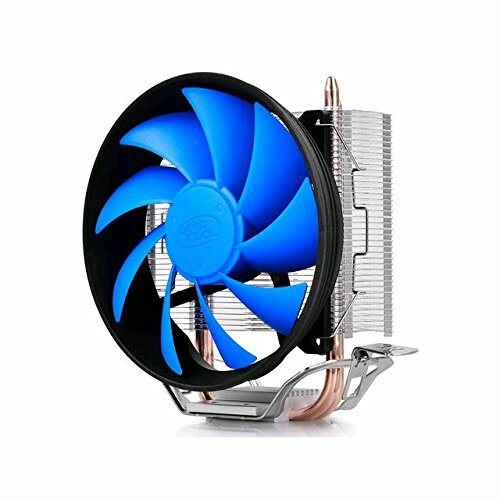 and what can Cooler Master - Megaflow 110.0 CFM 200mm Fan be swapped out with? Also, is it ok for the cpu and motherboard to be swapped out with z170 and i5 7600k? Thanks so much!